As a Physical Therapist and Professional Yoga Therapist, Shelly Prosko is dedicated to bridging the gap between yoga and modern healthcare philosophies and believes this integration is highly effective in creating and sustaining optimal health. 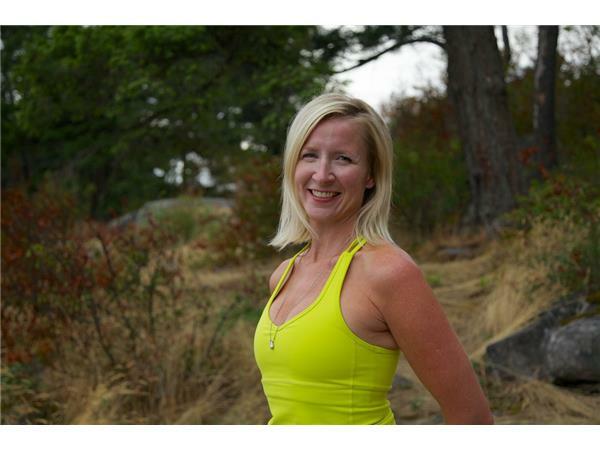 Shelly is dedicated to inspiring, empowering and educating healthcare professionals, yoga teachers, therapists, students and people in pain about ways yoga can be used safely and effectively to address a variety of health issues and improve quality of life. Please Shelly's visit www.physioyoga.ca for more information. -Shelly's Blogposts that includes a list of Yoga and Pelvic Floor Health related resources: "Pelvic Floor Galore! Resources for Creating PelvicFloor Health through Yoga"